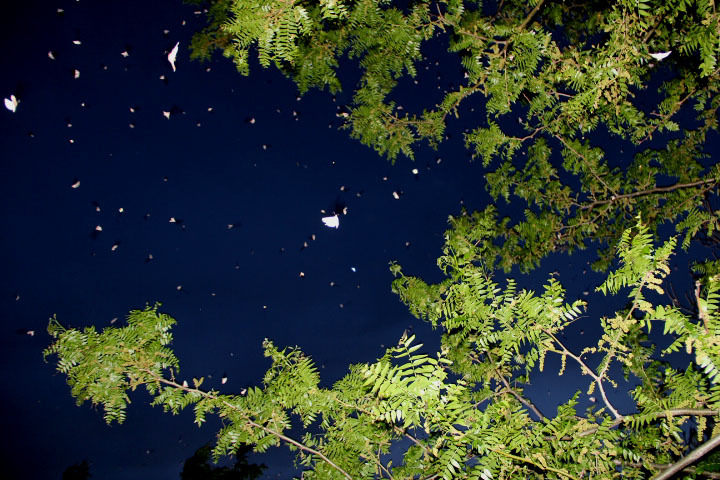 Like stars in the sky, an army of army cutworm moths flock from a favored honey locust tree roost. despite we’ve no desire of them. army cutworms of fields they fill. coming here to enter still. 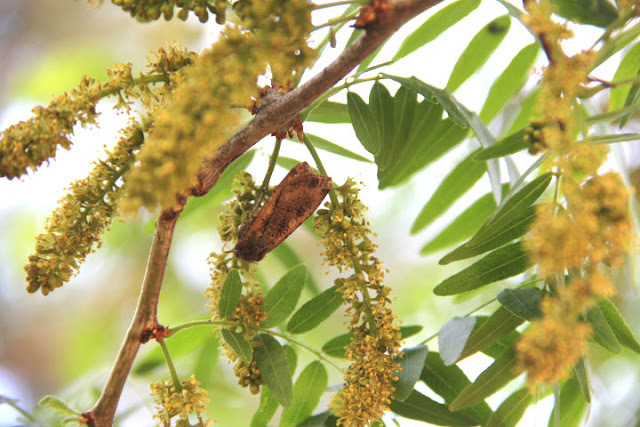 of the massive numbers of this wildlife spectacle.